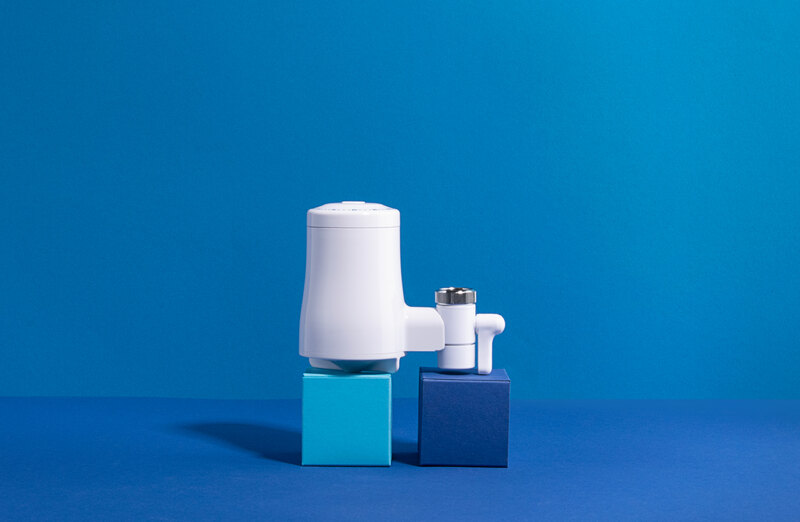 The TAPP2-faucetfilter is a portable filter for at home or traveling. 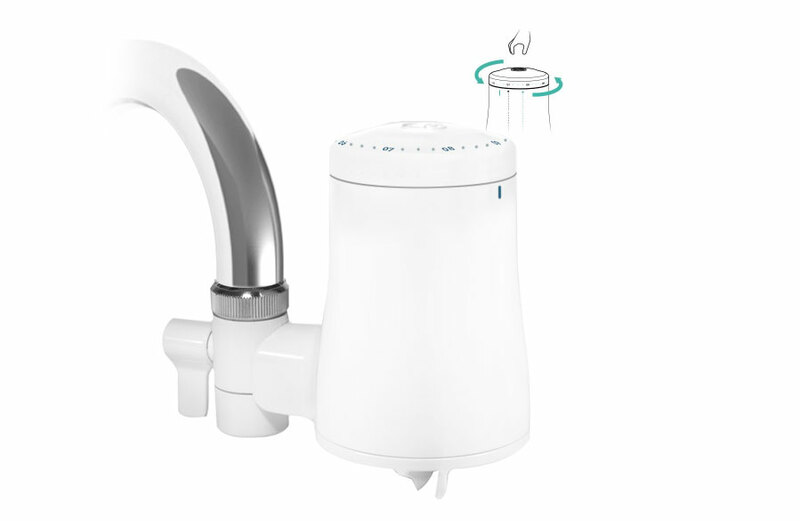 It fits onto all standardized faucets in Europe and for each use you can choose between filtered and unfiltered. The filter consists of a block of activated coal, which cleans the water through applying two methods: adsorption & mechanic filtration. Adorption means: during the filtering process a major part of the toxins are absorbed by the surface of the coal. The mechanic filtration works like a sieve: The water is pressed though and everything larger than 2 micrometers is held back. After about 3 months the filter should be exchanged. You can discharge the TAPP2-Filter into your organic waste. The time gauge on the outside of the filter helps you to keep track of when the next change is due.